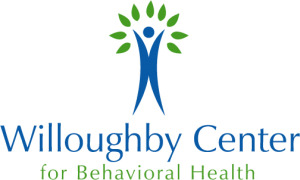 The Willoughby Center focuses on the use of empirically supported therapeutic treatment options geared towards increasing a client’s psychological flexibility, stress management skills, and overall functionality. 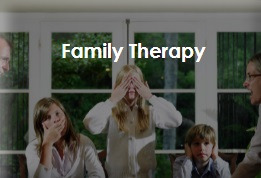 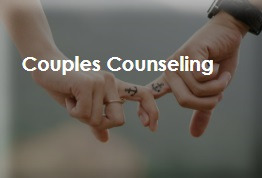 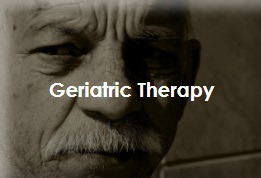 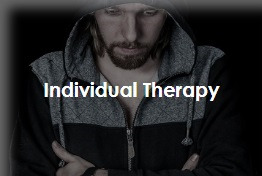 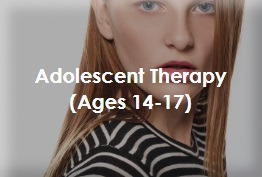 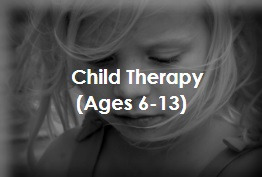 Therapy consists of a collaborative and individualized approach, allowing rapport to blossom and work towards the clients chosen values to achieve a life worth living. 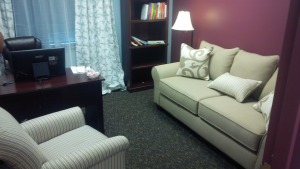 Our center provides a variety of behaviorally focused, client-centered approaches to help clients effectively cope with life’s challenges and struggles to start living not just surviving.